Our Home School Fitness Classes are designed to deliver age-appropriate training, with classes specifically programmed for children ages 5-10 years old as well as for students 11 and up. Led by Coach Stratis, a certified Youth Fitness Specialist and parent of university style homeshoolers, these classes give children an opportunity take an active break from their studies in a group setting with their peers. Our special home school classes are scheduled during the day, allowing families with home school days to make the most of their schedules. Each session presents the children with activities that are targeted for their age as well as their physical, neurological, and psychological stage of development. Students will benefit from these classes whether they are participating in organized sports at a recreational, competitive, or elite level – or just looking for a way to develop fitness and a healthy lifestyle. They are introduced to proper movement mechanics while building coordination, strength, flexibility and stamina in a fun and engaging environment. These are the fundamental building blocks that they will continue to develop and build upon as they grow and explore other sports and activities. Learning proper movement in classes geared precisely towards them (not just a watered down teen or adult program) helps to make it a fun and positive experience, laying the groundwork for a healthy and active lifestyle for years to come. We focus on continuous improvement and individual achievement. To better provide the attention needed to pursue that kind of growth, our home school sessions are limited in size and grouped by age and performance level. 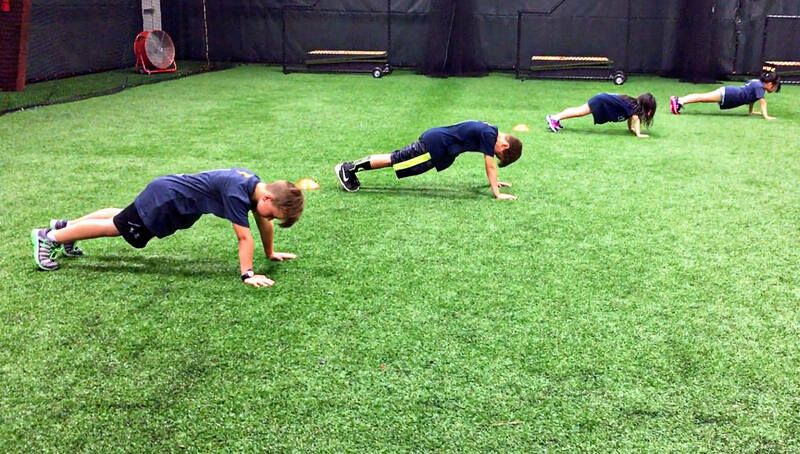 Every session will develop mobility, strength, balance, flexibility, speed, agility, and quickness while also imparting lessons on teamwork, sportsmanship, and character. 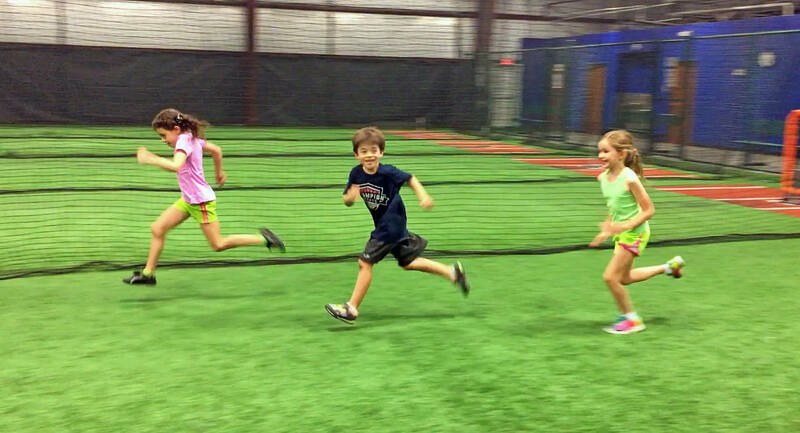 The Champion Sports Performance Homeschool Fitness Classes are held at Southfork Sports Complex, which is an outstanding facility with a turf field outside and plenty of space on turf inside as well. You can choose whether you’d like to sign up for a single month or a recurring payment plan. Children see the best results with a sustained program.